Contractors understand how important it is to promote their businesses to obtain new customers. This is especially true when it comes to marketing activities that are performed online. Online marketing, also referred to as digital marketing, is the perfect way for a contractor to advertise their services, promote their brand and get in front of the right customers at the most opportune time. Today’s savvy customers are spending more and more time on the internet as they search for new contractors to oversee their home renovation projects. Read on to learn a few helpful tips and best practices on how to promote a contractor online. By engaging in a digital marketing strategy you will be able to reach consumers who are looking for a top local contractor in their area. By far, social media marketing has taken the marketing efforts of today’s contracting businesses by storm. Today, billions of people log on to their social media accounts so they can connect with others, build their networks and even to follow their favorite product and service brands. For a contractor, this represents billions of opportunities to connect with prospective customers who are actively searching for contractors to follow on social media. This is why it is so important for a contractor to have a stellar social media presence. Platforms such as Facebook, Twitter, Instagram, LinkedIn and Google+ are some of the top outlets that connect contractors with their ideal customers and in user-friendly formats that customers truly appreciate. A well-designed website is another important promotional tool that contractors can utilize when establishing their online presence. 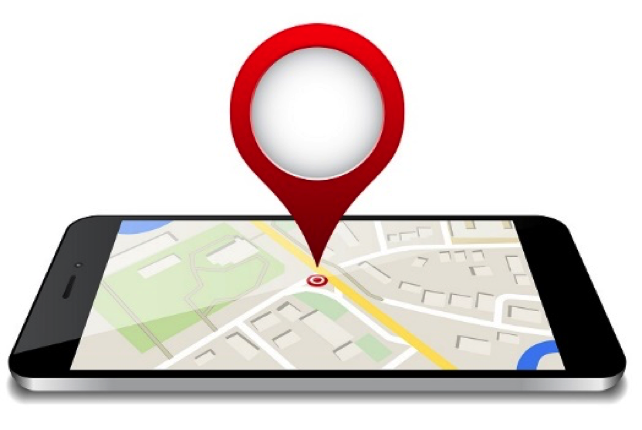 When customers search for contractors, the first thing they do is search online for relevant websites of businesses in their area. 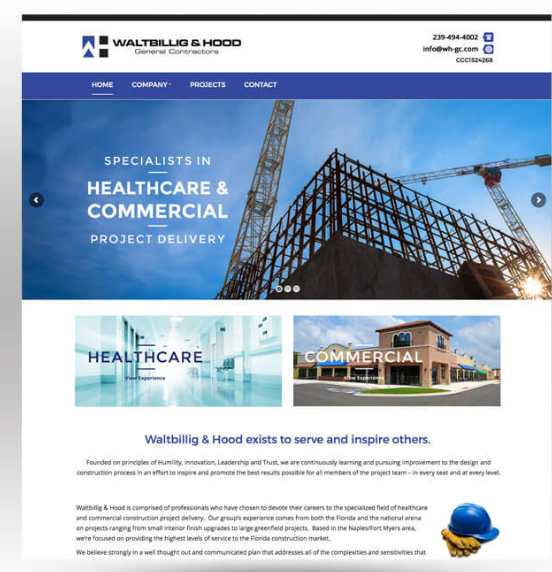 These websites provide valuable content that potential customers rely on to make important purchasing decisions on which contractor they would like to hire. In other words, the information that is included on these websites help customers narrow down to the best contractor for the job. What’s more is that a website can be maximized by incorporating the right mix of keywords and phrases on each page. This process is known as search engine optimization (SEO) and it helps websites with these keywords rank highly in search engine results. A fully optimized website in this manner ensures that people find websites that are most relevant to their online search. A landing page is a standalone web page that captures the contact information of leads who have expressed interest in learning more about the contractor’s services. Landing pages are excellent tools that help to promote a contractor’s services. They outline the many benefits that differentiate this contractor from the competition. For instance, many landing pages provide valuable content that outline these benefits, in exchange for the customer’s information. Such content could be an informative white paper, a webinar or some other helpful guide that addresses the customer’s most pressing concerns. This exchange in value is important for customers as they make their final decision on which contractor to hire for their project. In the same manner as a website, a landing page can be fully optimized to attract the right customers. Again, this is accomplished through the strategic use of keywords and phrases that ensure the contractor’s unique brand message is found by those who are searching for a new contractor in their area. Lastly, content marketing is the strategic use of various forms of online content used to attract, engage and retain new customers. Such content may include blogs, helpful how-to articles, social media posts, e-mail marketing content like monthly newsletters and content included on website and landing pages. Other forms of content include white papers, eBooks, videos and graphics which attract the attention of customers. Good content is at the core of the contractor’s digital marketing efforts. It is true that all businesses need content to relay their most important messages to their target audiences. Such content should be written with this audience in mind—answering their questions, providing timely solutions and putting the foundation in place for long-term relationships. A good content marketing strategy should be thoughtful, consistent and most importantly customer-centric. As contractors grow their businesses, many will seek ways to expand their reach, especially when it comes to their online presence. With modern technology, there are so many relevant ways to promote a contractor’s services digitally, helping them reach their ideal leads and prospects. From maintaining a social media presence, to building an SEO-friendly website or landing page, to providing relevant content for potential customers—there are many online options available. To learn more on how to promote a contractor, contact a team of digital marketing specialists today who can provide insight and guidance on the various ways to grow a contracting business.